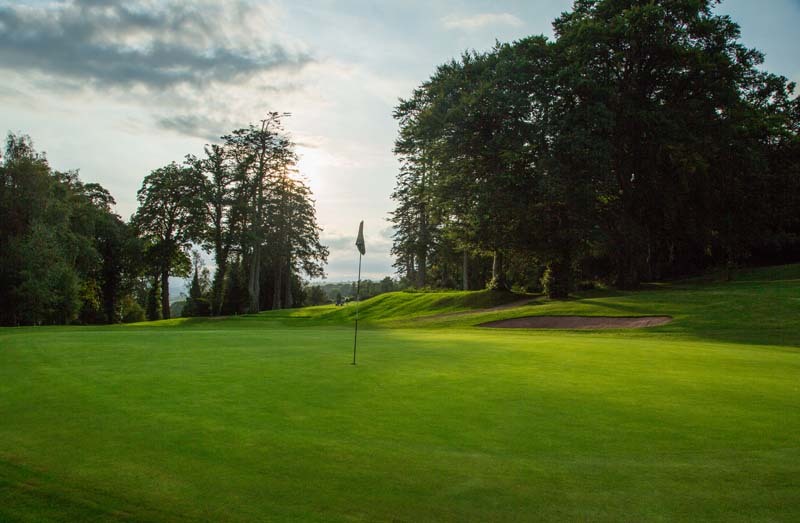 Our Example Golf Course is noted for its natural surroundings, abundance of wildlife, and mature tree lined fairways. 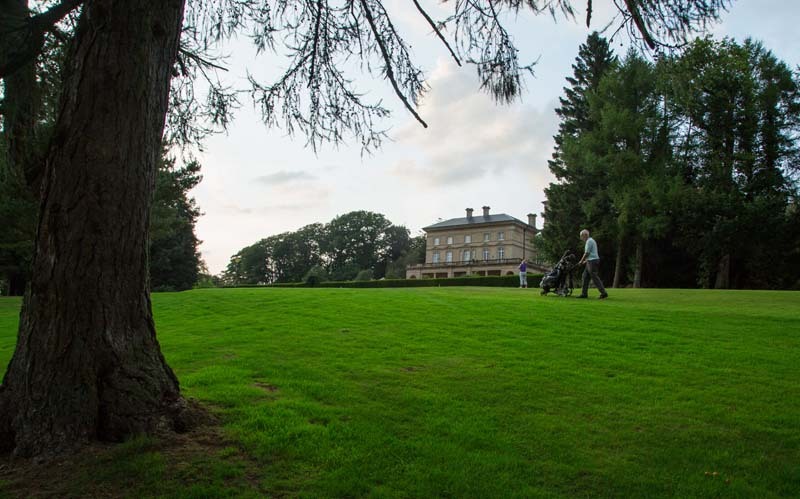 Golfers of all abilities are offered a challenging, yet entertaining test of their golf. 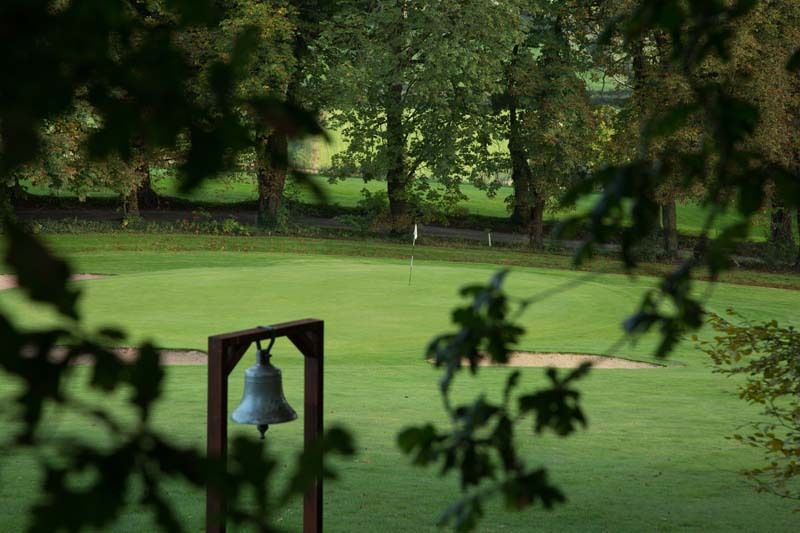 The golf club is nestled in the heart of the beautiful and secluded Carmarthenshire countryside. 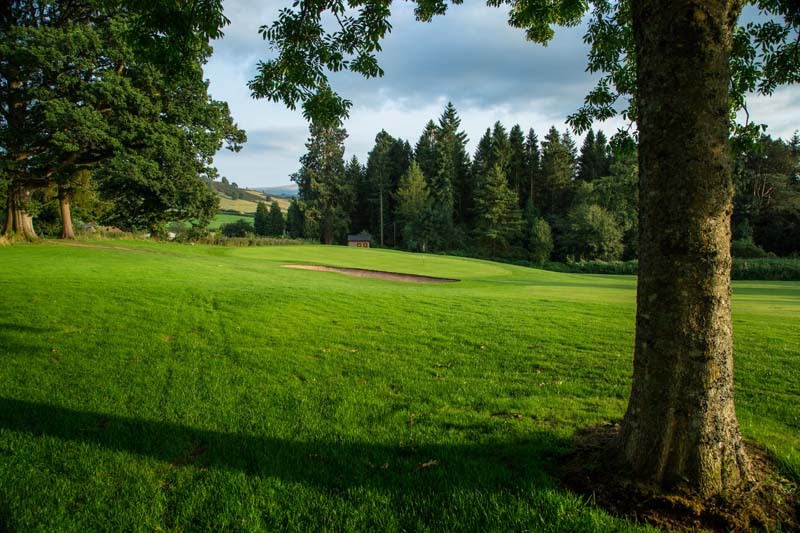 Glynhir is an established parkland course where ambling fairways and mature wooded areas are plentiful. We offer a very warm Welsh welcome to all our members and visitors alike, and understand the importance of real hospitality. 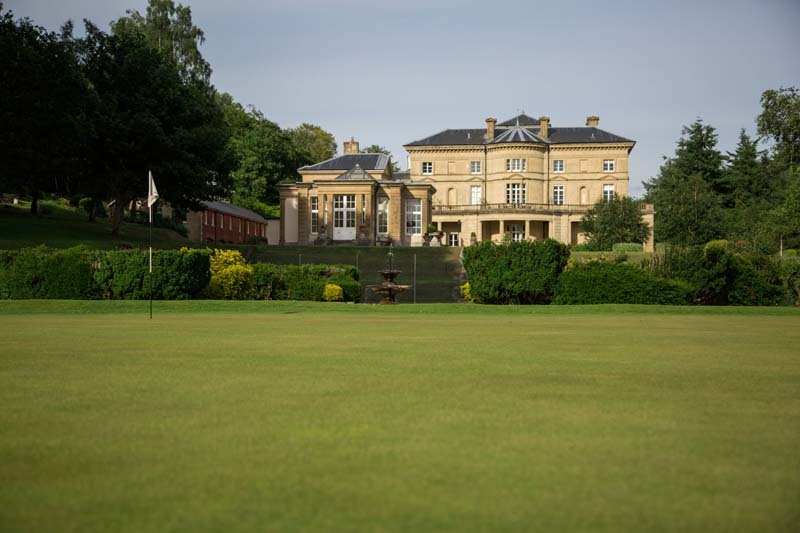 Our facilities include a 3 bay driving range, practice ground, chipping green, bunkers and putting green plus a well stocked Professional’s shop. 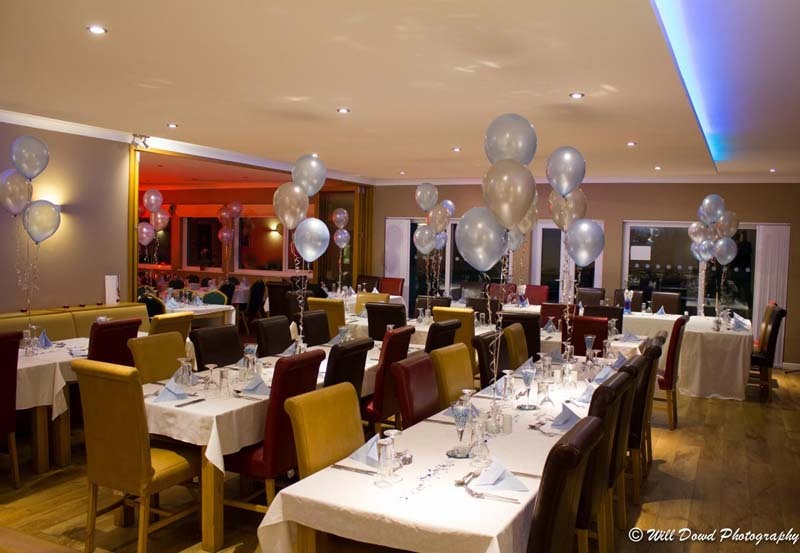 Our contemporary and comfortable bar and restaurant services offer a tasteful range of ales and wines with a comprehensive set of menus plus a variety of home-cooked daily ‘specials’. After your round enjoy a relaxing drink in front of our log fire. 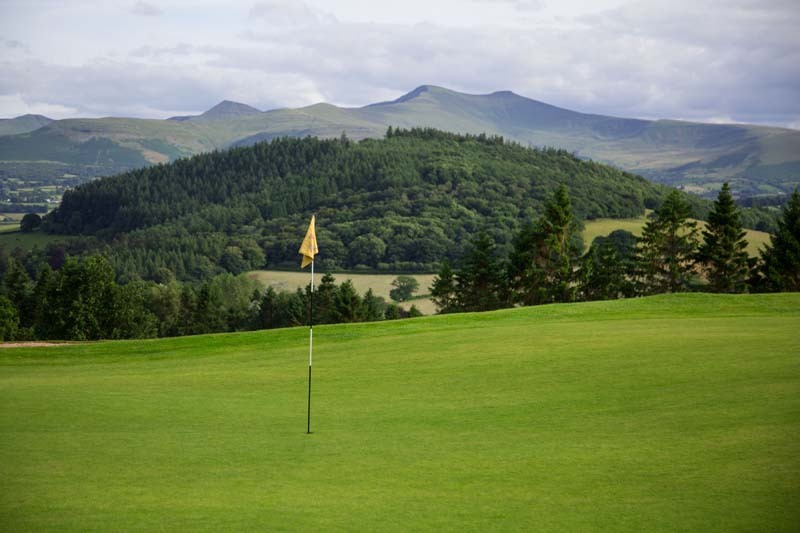 We hope to see you soon at Glynhir GC situated at the foot of the beautiful Black Mountains.! 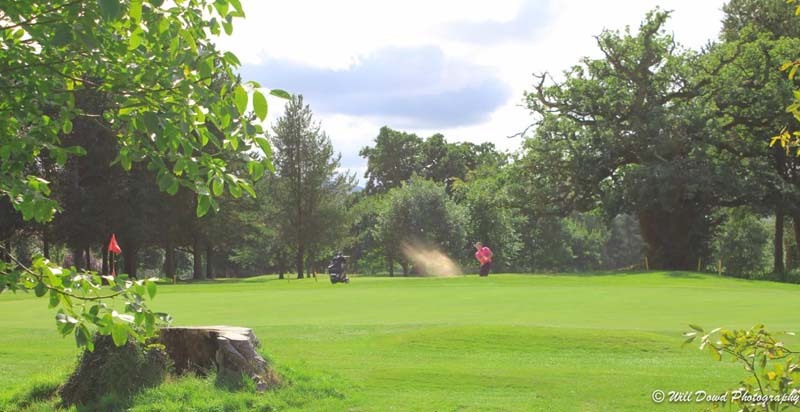 Copyright © 2019 Example Golf Club.